Today's advanced teeth whitening technology has enabled dentists to whiten teeth without adversely affecting the tooth structure. The two main methods of professional whitening are tray whitening and in-office whitening. With in-tray whitening, a custom tray is made for the patient and provided along with a supply of whitening gel. You can then wear this combination for a few hours each day, or as directed by your dentist. On the other hand, in-office whitening is the most efficient means of whitening. In just one session you will achieve significant results. Your dentist can give you more detailed information and help you decide which method best for you. With professional whitening your teeth will be many shades whiter! Your dentist will help you determine which method is best for your needs. We always use advanced, safe methods without adversely affecting tooth structure. 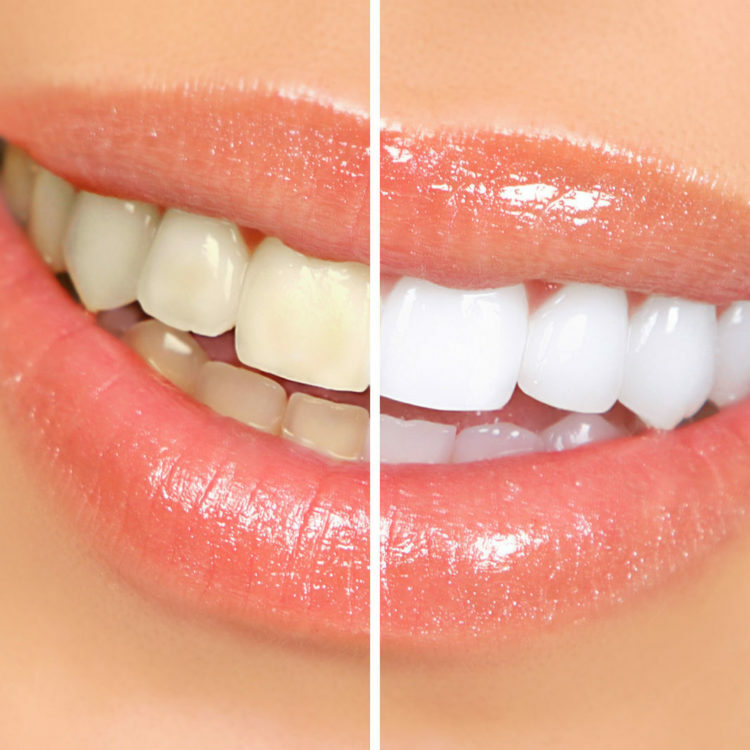 In-office whitening can be done in a single session, delivering impressive results!